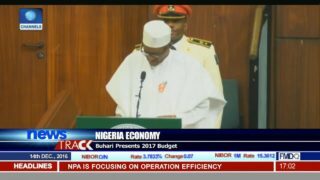 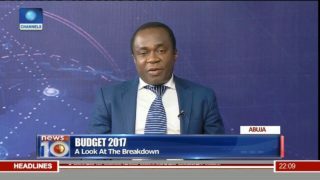 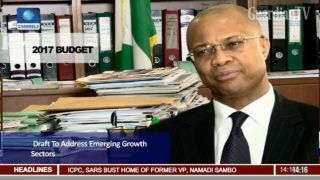 2017 Budget - Draft to address emerging growth sectors. 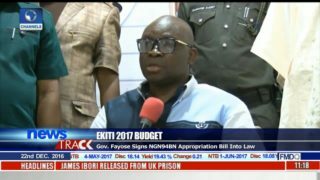 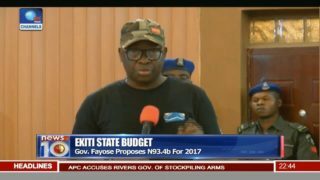 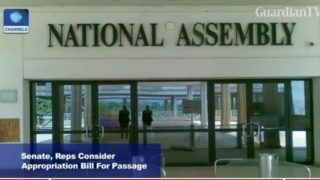 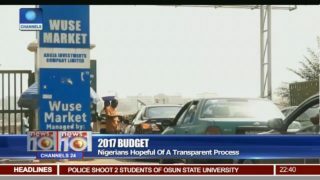 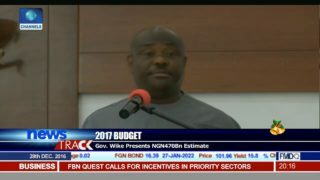 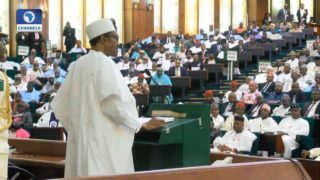 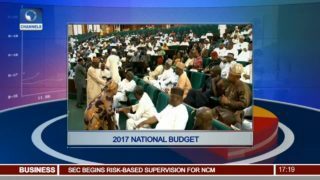 2017 Budget - Senate, reps consider appropriation bill for passage. 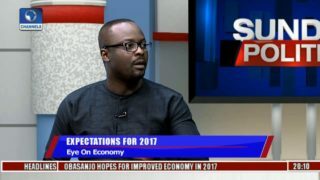 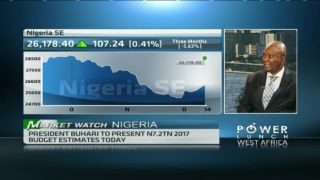 As President Muhammadu Buhari prepares to present the 2017 budget proposal before the National Assembly today, Sewa Wusu, Head of research at SCM capital joins CNBC Africa to discuss how the markets will likely react to this?